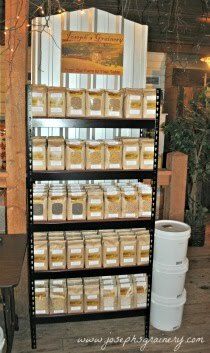 Joseph's Grainery is your source for thoroughly cleaned whole grains direct from the farm. Located in the beautiful rolling hills of the Palouse in Southeastern Washington State, the Pea and Lentil Capitol of the World, we take pride in offering you exceptional quality grains at very competitive prices. Joseph's Grainery is a family owned and operated business. Farming quality wheat, barley and lentils has been a family tradition for 5 generations now. 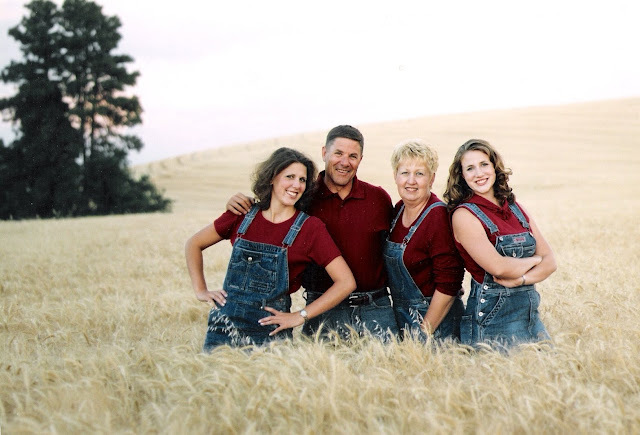 Our family has farmed land outside of Colfax, Washington for over 70 years. The heritage of the land encompasses good stewardship and farming practices that ensure soil quality and longevity, as well as maintaining superior nutrient content in the whole grains and lentils we produce. We take great care in the growing, cleaning, storage and packaging of our grains. Our grains can be used to make breads, pastries, breakfast cereals, soups, stews and more. Check out what's cookin' at Joseph's Grainery!